In the Conservatives' latest push to keep parliament’s study of the SNC-Lavalin issue alive, the opposition has asked the parliamentary ethics committee to launch a look into the allegations the prime minister’s office interfered in a criminal trial. The move comes just one day after the Liberals quashed the justice committee study of the affair. "Canadians deserve to hear the full truth. Unfortunately, the Liberal majority on the Justice Committee seems determined not to hear any further from Ms. Wilson-Raybould," reads a letter from Conservative MPs Peter Kent and Jacques Gourde, which was addressed to the Conservative chair of the ethics committee. The letter calls on the committee to hold a televised meeting on Thursday to examine allegations that the Prime Minister’s Office interfered in the criminal trial of SNC-Lavalin, a Quebec engineering giant accused of bribery. It also requests that former justice minister Jody Wilson-Raybould appear before committee "no later than Wednesday, March. 27." The mandate of the ethics committee is to study matters related to multiple watchdog positions, including the commissioners of lobbying, privacy and ethics. Ethics Commissioner Mario Dion's office is currently conducting its own investigation of the SNC-Lavalin issue, although the commissioner himself is currently on a "prolonged" medical leave. In the letter, Kent and Gourdes argued that the allegations of political interference fall under the ethics committee's mandate to "investigate matters as they pertain to ethics." The next ethics committee meeting is scheduled for Thursday, but the members are only slated to discuss the privacy of digital government services. The Conservatives said in a press release that they intend to move a motion to request Wilson-Raybould's appearance. Speaking in the House of Commons ahead of question period, Conservative MP Bob Zimmer - who chairs the ethics committee - said the motion is in order. That means the committee, which has a Liberal majority, is going to be given the opportunity to vote on the motion. “As always, members are welcome to submit witnesses. Any members of the public who may have information of wrongdoing that may help with an investigation can come forward and submit it to the ethics committee without fear,” Zimmer said. 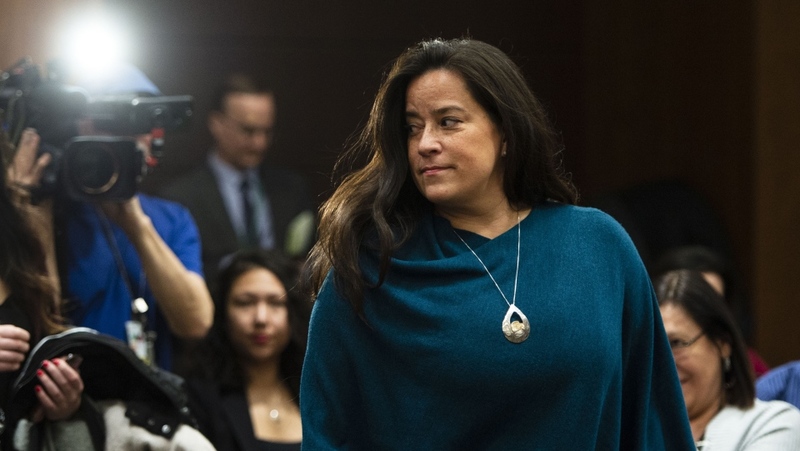 The letter comes as the latest Conservative move to push for Wilson-Raybould to provide more testimony on the SNC-Lavalin issue following the parliamentary justice committee's Tuesday decision to end its own study on the issue. At the time, the Liberals argued the committee had obtained all the necessary information for Canadians to arrive at a conclusion on this issue. "As committee members, we have achieved our objectives with respect to these meetings," Liberal MPs wrote in a letter addressed to the justice committee chair on Monday. "Following the testimony of all witnesses, we believe that all the rules and laws were followed." Should this latest motion fail, Conservative have vowed continued action to keep the allegations on the agenda. "We will use every tool at our disposal to hold Justin Trudeau to account. Nothing is off the table and we are prepared for anything," Conservative Leader Andrew Scheer said Tuesday. 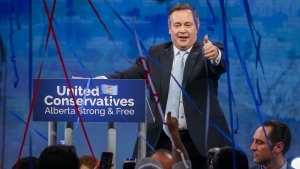 One option in the Tory toolkit is their ability to launch a marathon voting session, which they are likely to do Wednesday evening with over 200 fiscal votes on notice. 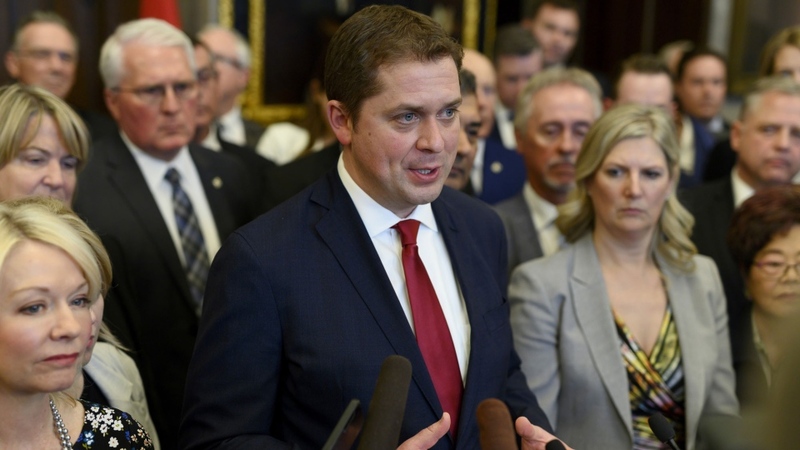 Following the news that the justice committee ended its investigation into SNC-Lavalin, Scheer blasted the government for what he called an "attack on the rule of law and our parliamentary democracy." "We will not sit idly by and allow that to happen," he said. Prime Minister Justin Trudeau, meanwhile, has been pushing on the Conservatives to shift their focus from SNC-Lavalin to the recently released budget. "It's disappointing that the Conservatives actually don't care and don't know what's in the actual budget," Trudeau said during a speech in the House of Commons Tuesday. Trudeau also emphasized Liberal party unity as he walked into a caucus meeting Wednesday morning. The meeting was the first since former president of the treasury board Jane Philpott resigned from cabinet, a move Wilson-Raybould had undertaken just weeks before. "They’ve both indicated that they continue to believe in the Liberal Party and want to stand for us in the election in the fall," Trudeau said of Philpott and Wilson-Raybould. "I look forward to continuing to work together."